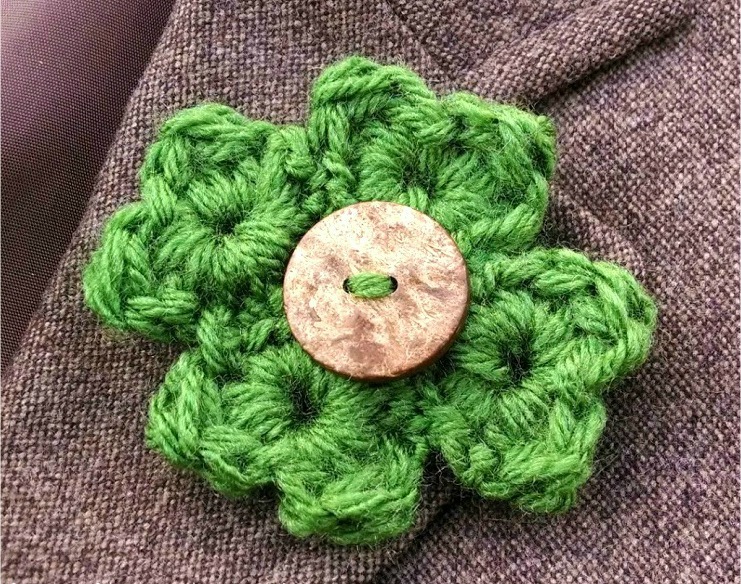 Happy St. Patrick's Day pretties! 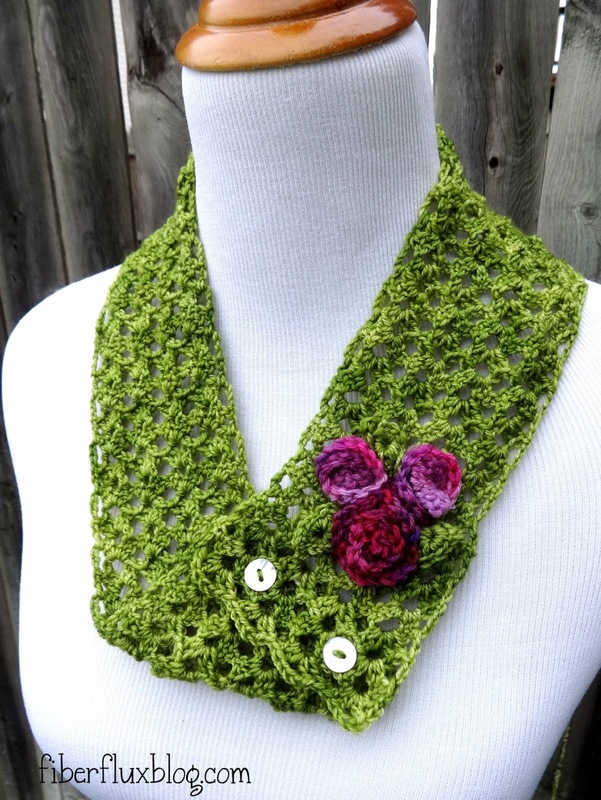 I love the color green, especially at this time of year...so cheerful and fresh to welcome in spring! 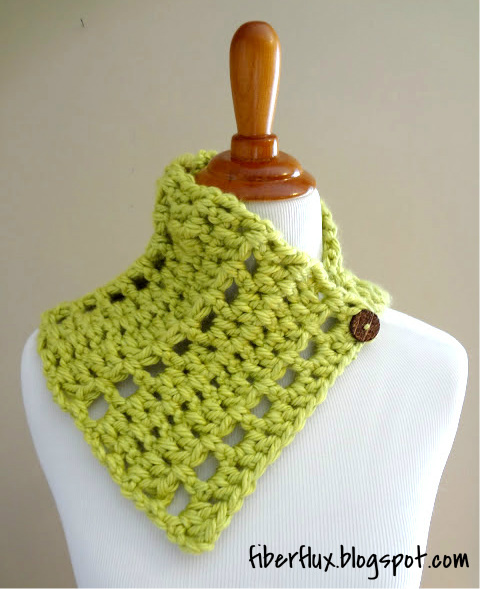 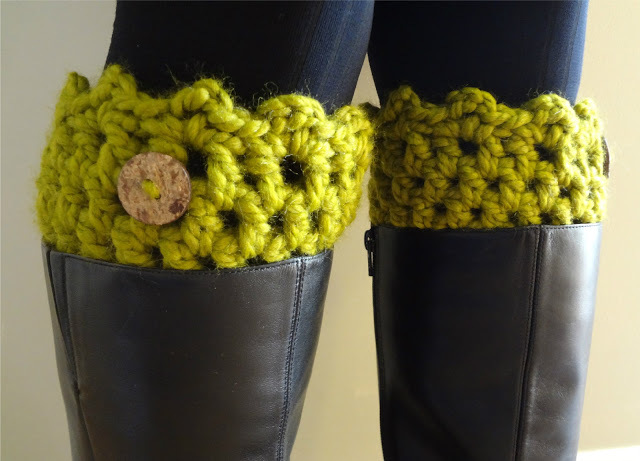 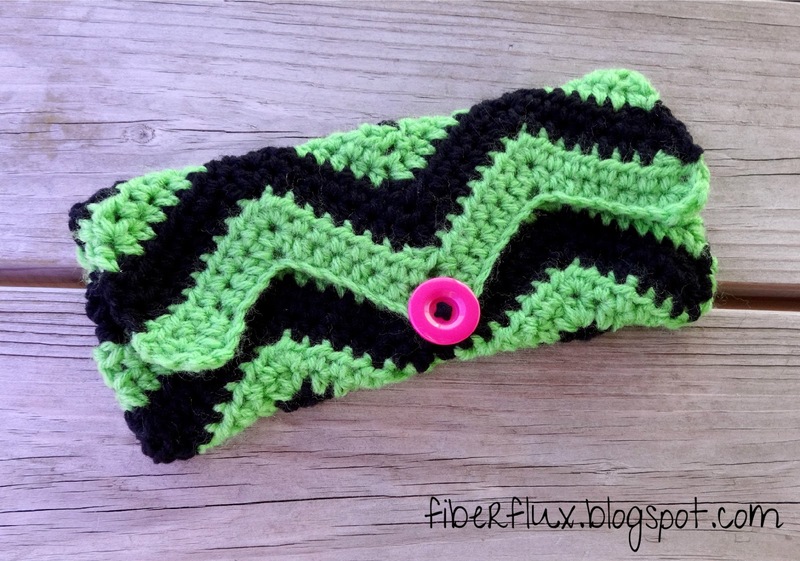 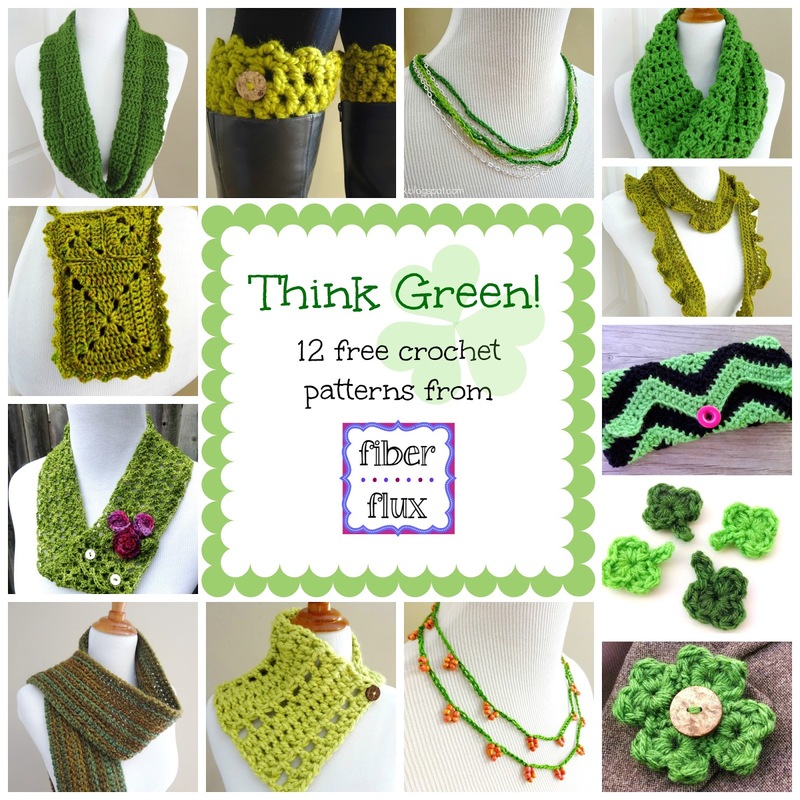 Here are 12 free crochet pattern (plus one more I added at the last minute) from yours truly that celebrate fabulous green! 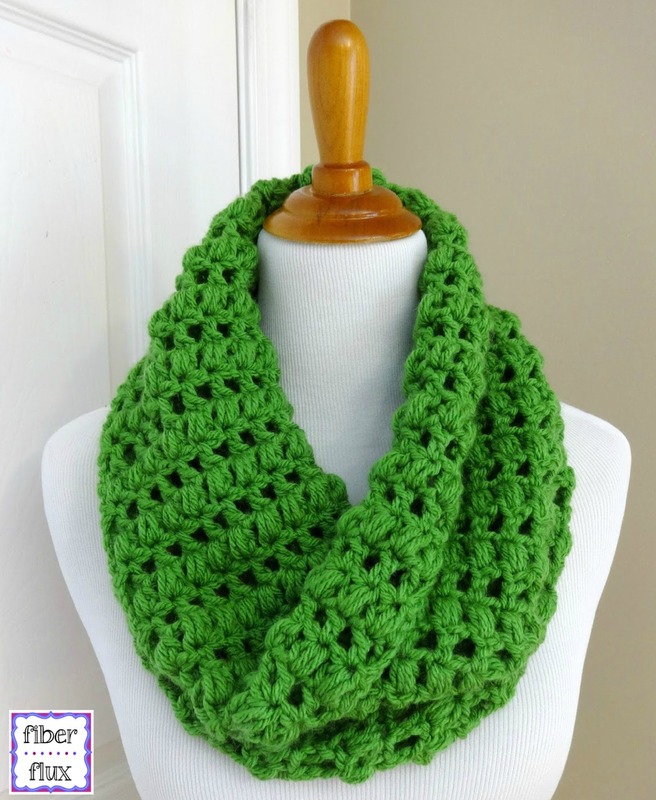 Of course you could make them in any color too...enjoy! 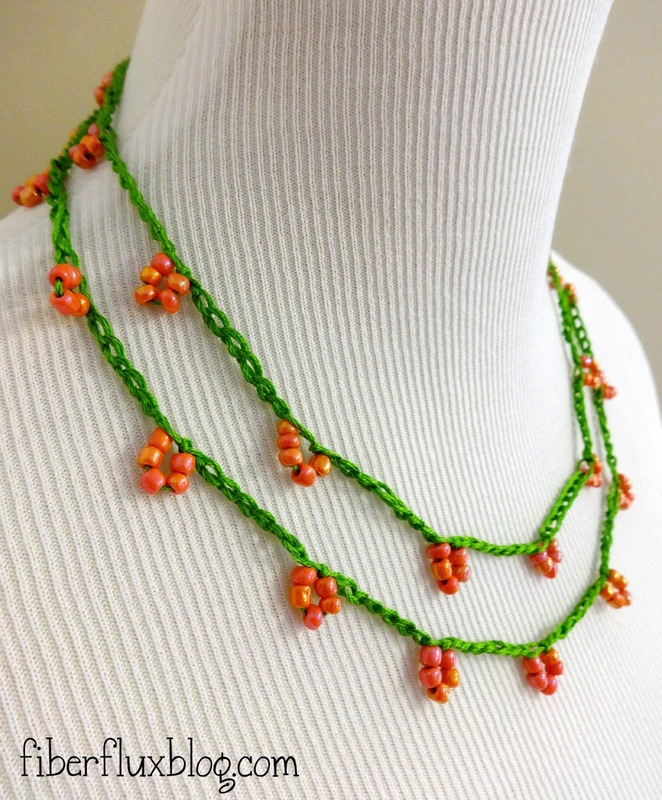 That coral blossom necklace is so sweet! 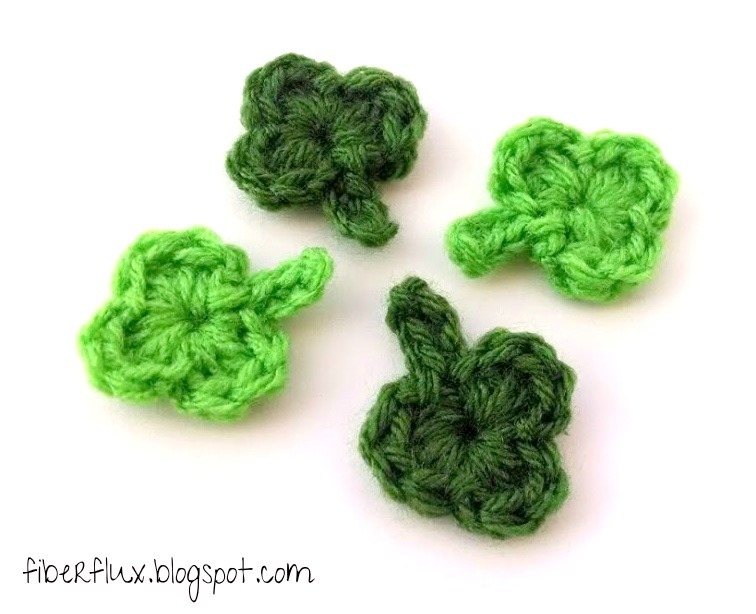 If you alternated groups of orange beads with white beads on green yarn, you'd have the Irish tricolour right there!